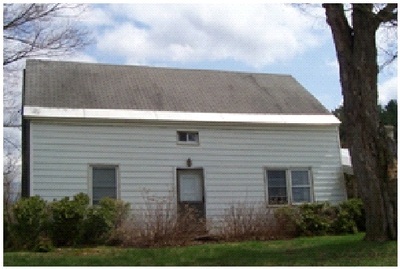 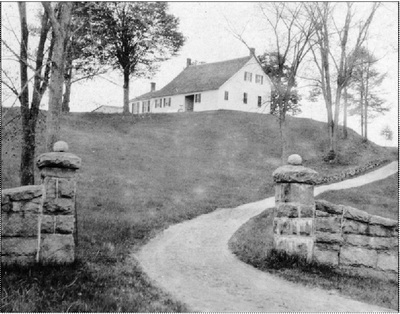 The house and farm were owned, for many year, by the Judd family, Samuel and his descendants. 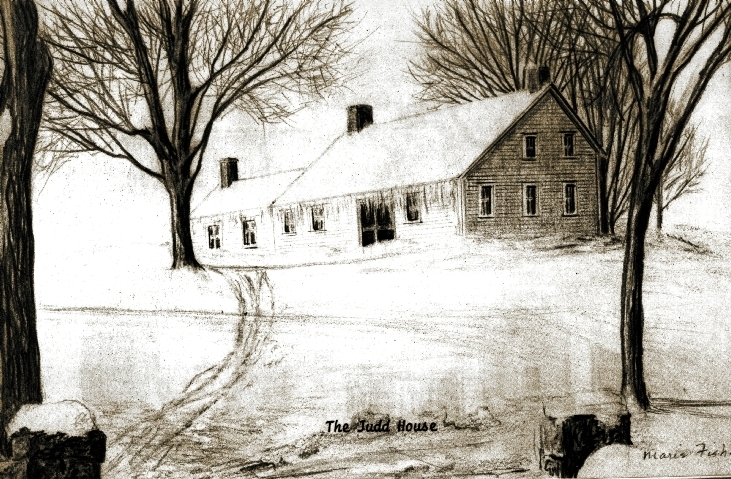 In 1919, returning World War I veteran, Howard Hull, purchased the property. he and his wife, together, operated a dairy farm until after World War II - one of two such farms in the town which served the community long and well.